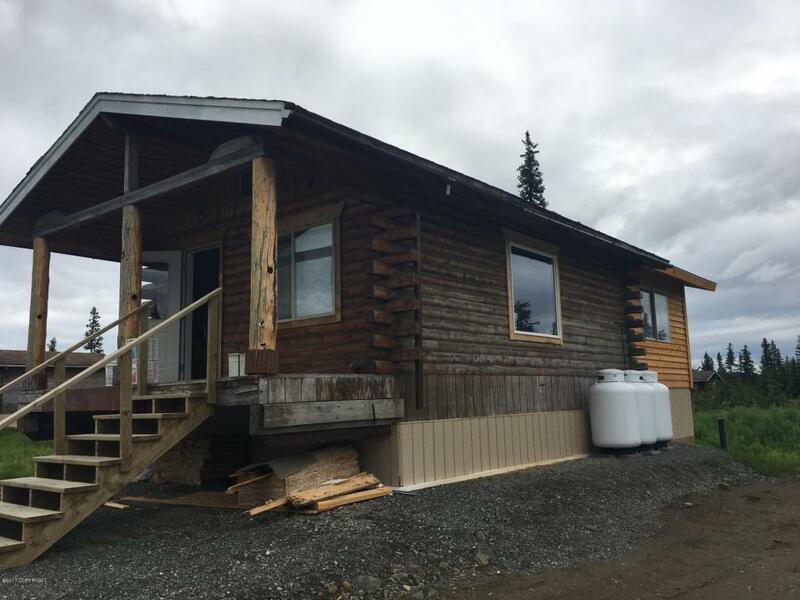 Your Alaskan Log Cabin at an affordable price! Less than 1/2 mile from the famous Anchor River and access to Hundreds of Acres of State Land. Brand new Well, DEC Septic, and Bedroom addition. Just minutes from Homer and great Halibut fishing.